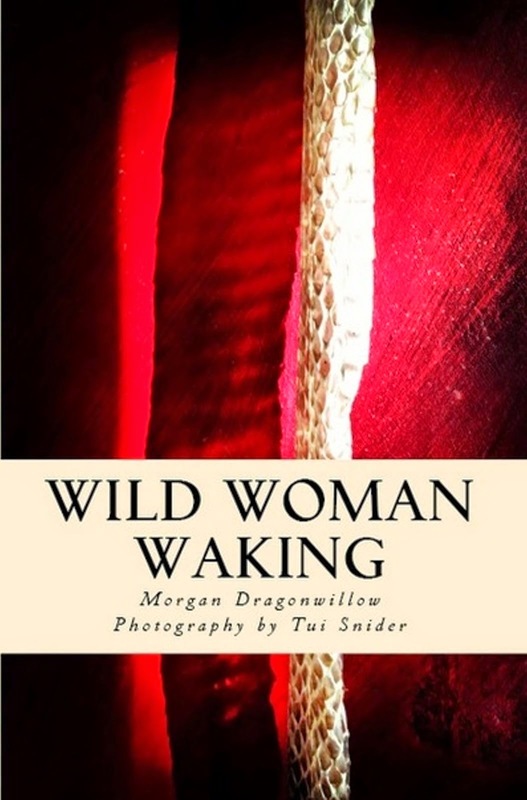 OctPoWriMo 2018: OctPoWriMo Day 2/31 - Word-Love and Poetry, YES YOU CAN! 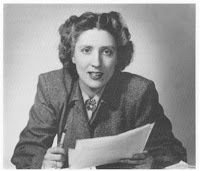 These two talented poets above, May Sarton and Wislawa Symborska, offer their collective wisdom while doing a cheerleading routine in my head. 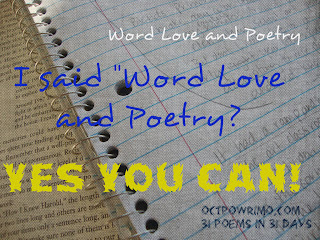 “Word-love & Poetry, Yes You Can!” over and over. 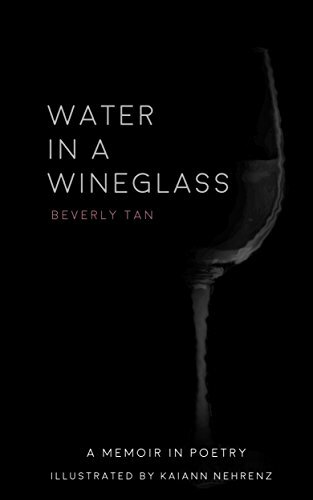 The water we swim in - otherwise known as the world all around us - tends to honor and revere experts, not beginners. To be an effective poet is to be a beginner everyday. 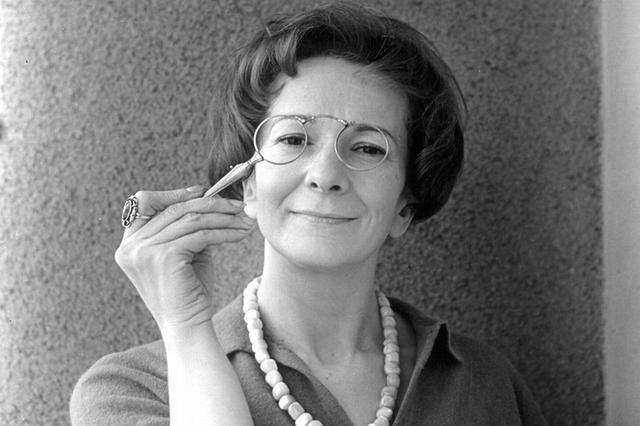 To be an effective poet we must repeat Szymborska’s “I don’t know!” and asking Sarton’s questions that need to be answered, not questions we know the tried and true ‘fill in the bubble marked “C” ' with your number two pencil. Doesn’t that feel much better? Poetry Prompt: Take a moment to jot a list some questions you have been asking yourself lately or the people around you have been asking about you. Don’t think too much, just write them on the page. After jotting on paper, tear the paper into strips and put into a mug or a pile on your paper and draw a question. NOW, let’s write some poetry. Perhaps pick one of your questions and allow it to shape today’s poem. 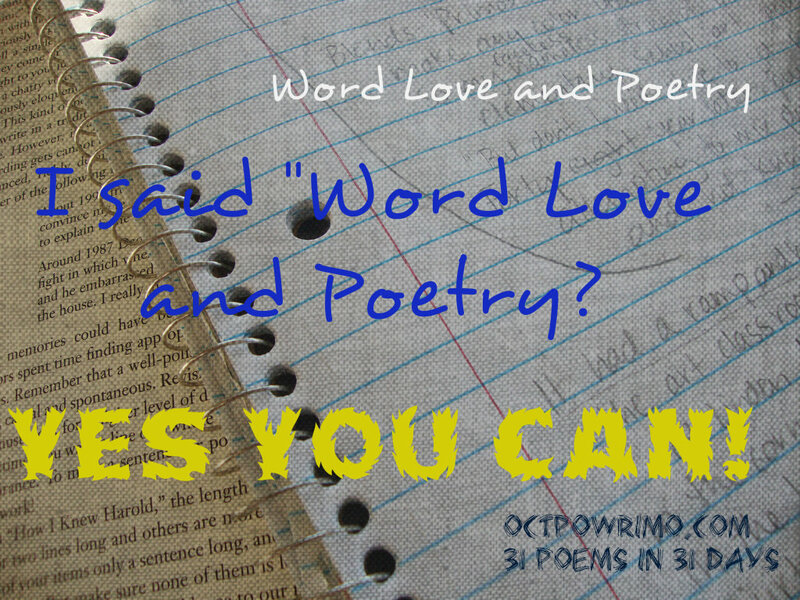 Put those cheerleaders chanting “Word-love & Poetry, Yes You Can!” behind your keyboard or notebook and watch the words flow. OR if you aren’t in the mood for this prompt, go back and check out one of our TIPS from September OR absolutely ANYTHING your heart desires and simply write to that! We have added a daily linky here, so you may add your daily poem link here and we may all keep up with one another more easily. I believe it is back to working. I have noticed it being down a couple of times. Hopefully they will fix whatever is broken and it will stay up from here on out. I apologize for the inconvenience. Thanks for stopping by Beth, hope you have a wonderful day! Love the question idea. I didn't do that for my poem today, but I will. Hmmm. I looked around on today's email, but I couldn't even see Mr. Linky. 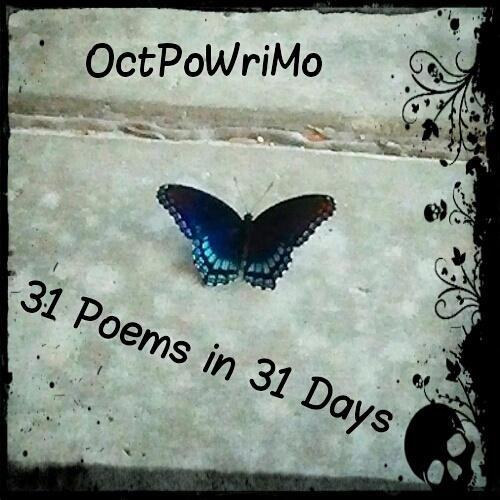 May I post my #OctPoWriMo Day 2 #PlayingCatchUp link here? Yes of course! Glad to hear you're using the prompts!